The Confidence Power Plus Motorised Electric Treadmill is one of the frequently recommended treadmills for beginners. This is because of its blend of simplicity that does not compromise quality and functionality. Thank you Confidence for making the Power Plus Motorised Treadmill a space saver! I estimated it to be around 55cm wide, 25cm deep and over 60cm high. I love how it folds away very neatly and into a compact size that fits under a bed or in a closet. 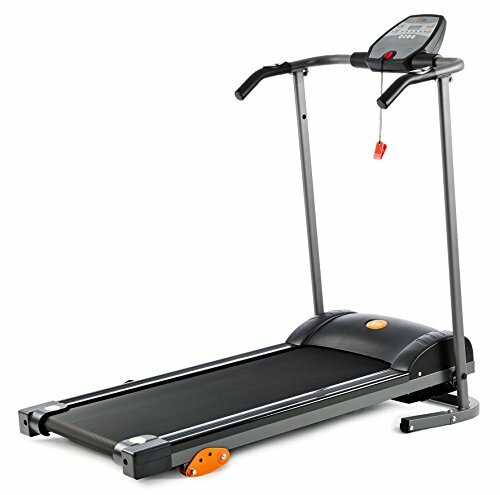 Confidence Power Plus Electric Treadmill may not have preset workout programs, but you get to choose between 10 speeds. The slowest speed is particularly useful in injury rehabilitation. People who already have this motorised treadmill and underwent hip replacement or sports injury find the lowest speed helpful. 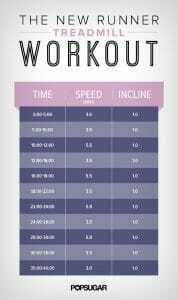 By undergoing strength training on a treadmill, they improve mobility and overall fitness. One look at the console and you will instantly figure out how to operate the Confidence Power Plus. This is something beginners will surely be thankful for. Although it lacks in lustre, it does what its supposed to. It shows distance, time, calories, and speed. 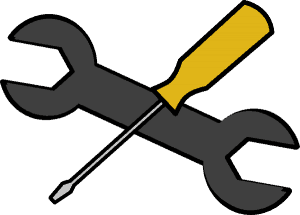 A magnetic safety key is installed in the console as well. The Confidence Power Pro Plus comes pre-assembled except for a few bits and safety bolts that are easy to figure out. The instruction manual that comes with the motorised treadmill is especially helpful when fitting the bolts. 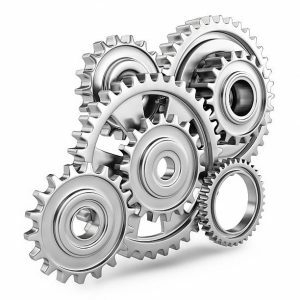 And of course, always one of the first and never the last feature I look for, is the warranty. 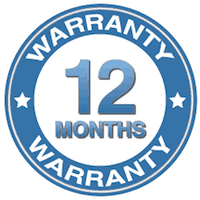 Confidence Power Plus comes with a 12-month warranty. In order for the warranty not to be voided, you need to keep the packaging. This treadmill has a fixed, unspecified incline. Most of the entry-level, fixed-inclined, treadmills have theirs on 7%. Not too easy, not too challenging. We are hoping that this is the case with Confidence Power Plus. Sadly, this treadmill does not come with pre-set workout programs. In a way, this could be a disadvantage for beginners. Pre-set programs play the importance of focusing on weight loss, cardio, or endurance. Sure, in the long run, you will have all these, but workout programmes allow you to focus on one of the exercise types mentioned above. Anyway, you can always check the internet for some treadmill workouts. This level of simplicity does not come without a price. Confidence Power Plus treadmill has no entertainment features like music compatibility which is pretty common with other electric treadmills. This electric treadmill would have been better if the little details were attended to. A water bottle holder, towel rail, and a spot where you can place your phone or iPad would have been a great addition. This way, working out would be a little more fun and motivating. 3 position manual incline, folding, 4 workout programmes, max user 100kg. This is a sneak peak of the V-Fit Start Treadmill. Overall a pretty much straightforward and easy-to-use treadmill. Yes, there are treadmills that offer more for less. But as far as customer reviews go, I’m afraid the majority points toward a treadmill that is a good buy. As long as you don’t mind having limited programmes and the omission of running training, then this treadmill might be something that is appealing to you. Nothing is unique about this treadmill. I guess that it the beauty of this treadmill-simplicity. 8 levels of magnetic resistance, 1-year warranty, a space saver. 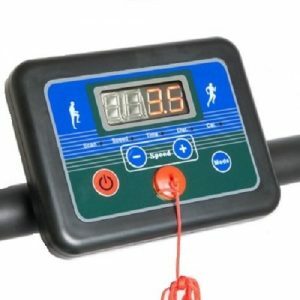 This is a sneak peak of Confidence Fitness Magnetic Manual Treadmill. 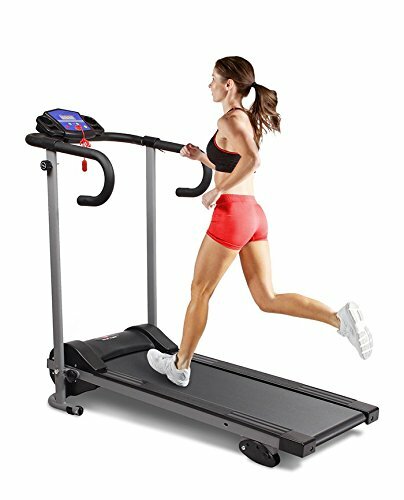 This is another treadmill from the same company. The Confidence Fitness Magnetic Manual Treadmill is very to use even when you have no idea about treadmills. It provides an excellent value for its price, and it has received a lot of positive reviews on Amazon UK with a few negative ones mainly because of the fact that it’s not suitable for running. 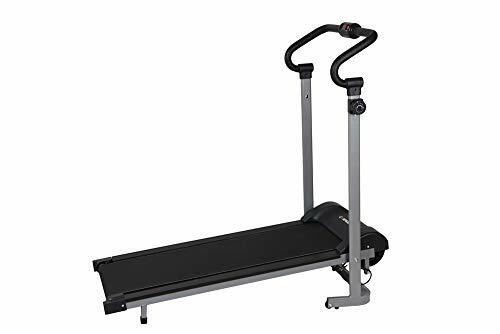 With that said, if you’re looking for a treadmill that will provide just the right amount of cardio exercise, this one may be enough to work for you. 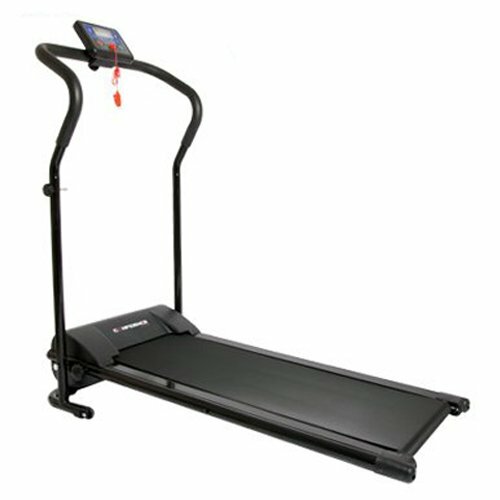 Lonlier’s Mini Folding Electric Treadmill will try to beat other treadmills in this list with its 2-year warranty for the frame, 3-year warranty for the motor and the friendly customer service. The compact size of the treadmill which enables any user the ability to move it around is also a plus. 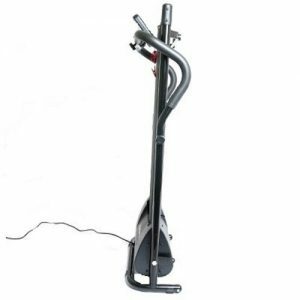 Lonlier has also managed to incorporate a self-lubrication feature to minimise the maintenance worry of some potential treadmill buyers. 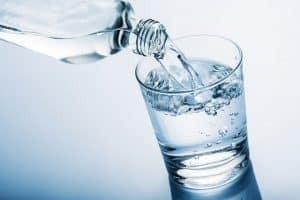 This might be a good choice if you are already active with around 18-21% body fat. 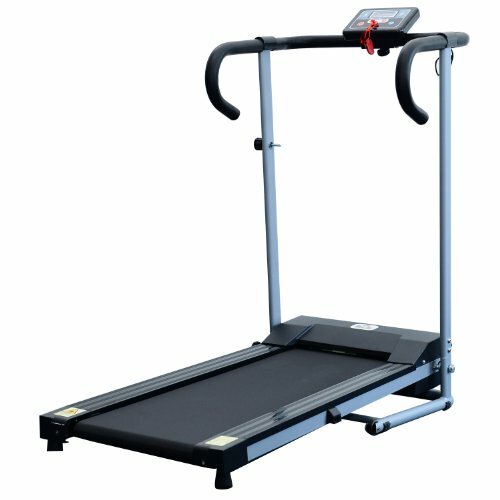 Foldable treadmill ֠great for storage. The treadmill looks rather small in size but still robust enough to support a 120kg user. 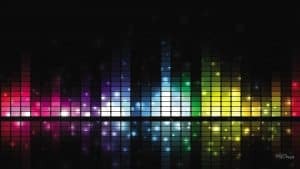 Like most regular treadmills, its LCD screen shows exactly what you would typically search for like time, distance, speed, calories, and heart rate. One issue that needs addressing is that you may find the absence of incline levels to help with weight loss. However, this doesn’t stop the treadmill from being a safe choice for those with less-spacious homes. What might be concerning to potential buyers would be the number of workout programs as this treadmill only offers three which is rather less than your average treadmill. However, this can be forgiven as the Homcom Unisex Motorised Electric Treadmill is considerably affordable. This treadmill provides you with the option to choose and set your desired running or walking speed and for how long you plan to utilise it, which you can monitor through a large, built-in LED display. It comes with a built-in iPad holder too if you prefer to watch films or TV programs or listen to your favourite songs whilst burning calories. This eliminates the hassle of falling headphones whilst you run. It has an easy-fold design for saving space and easy storage. Overall, the Confidence Power Plus Treadmill offers you simplicity at its finest. 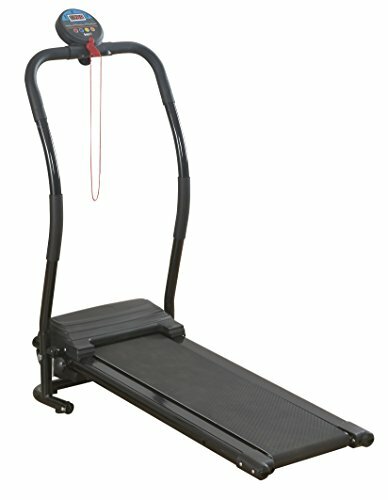 What is unique about this treadmill is that despite its compact size, it can support a 120 kg user. Also, unlike other small treadmills, the Confidence Power Plus Treadmill gives you the option to fully run. This treadmill is something ideal for beginners and for those who are recovering from injury. We give the Confidence Power Plus Treadmill a 4 out of 5 overall rating in comparison with other treadmills in its range.